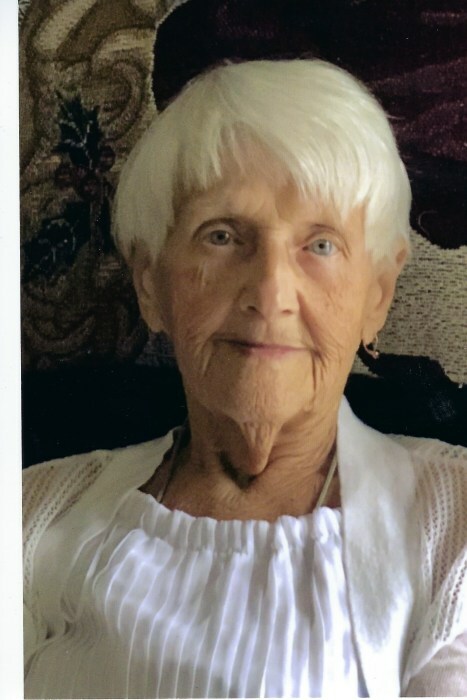 Lila Joyce (McPherson) Wilson, 91, of Beaver, passed away Tuesday March 26, 2019 at Heritage Valley Beaver. Born February 18, 1928 in New Brighton a daughter of the late Louis and Edith (Campbell) McPherson. She was a retired bus driver and had worked for McCarter and Hineman bus companies. In addition to her parents she was preceded in death by her husband Melvin M. “Tubby” Wilson, December 29, 1982, one sister Rosalie and one brother Muggsey. Surviving are one son Martin Louis Wilson, Monaca, three daughters Nikki Dawn Wilson, Joy Lynn (Tom) McNamee, both of Beaver, Honroe Michelle (Tony) Thornsburg, Covington, KT, one brother Louis McPherson, Hobe Sound, FL, one sister Mary Ellen Lehman, Beaver, many grandchildren, great- grandchildren and great-great grandchildren. At her request there will be no services. Cremation will take place. A memorial service will be held at a later date to be announced by the family.